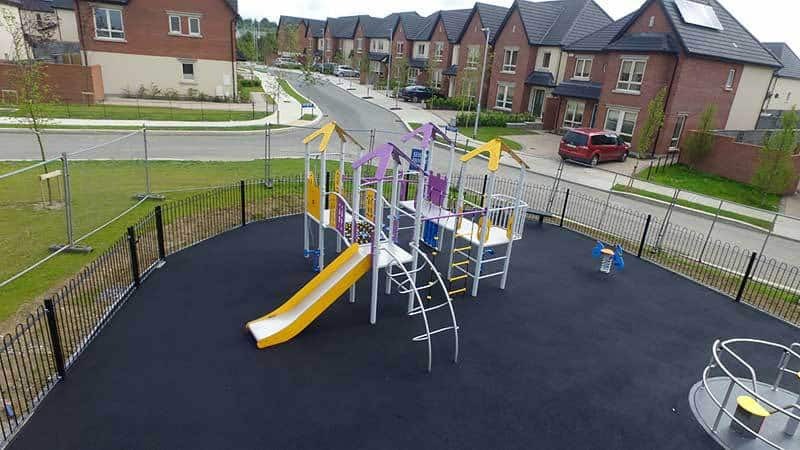 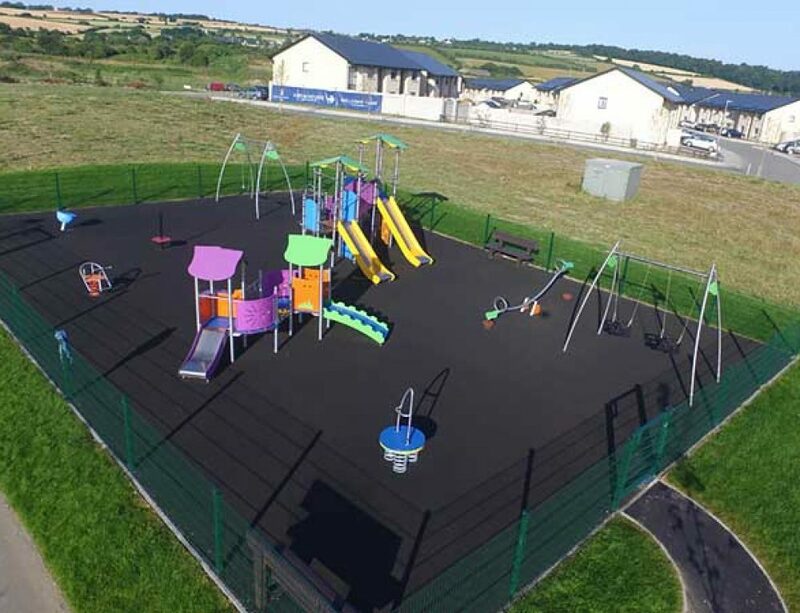 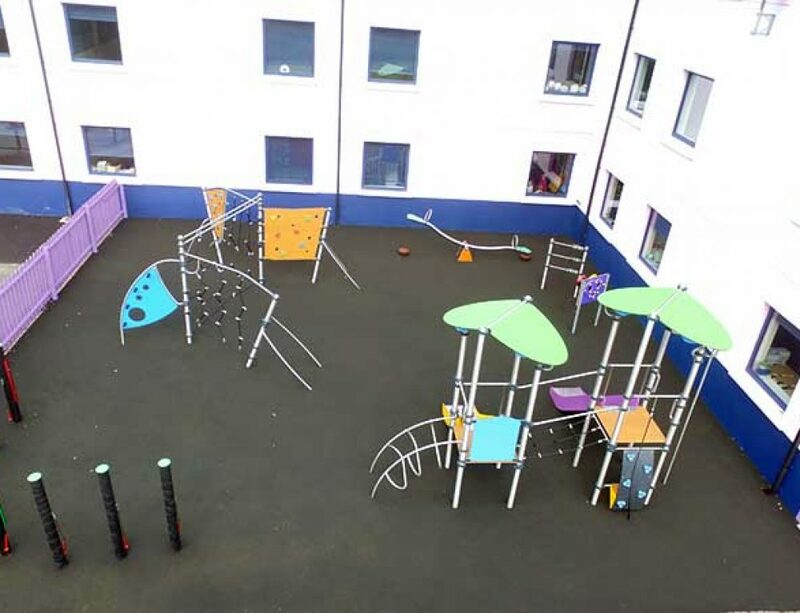 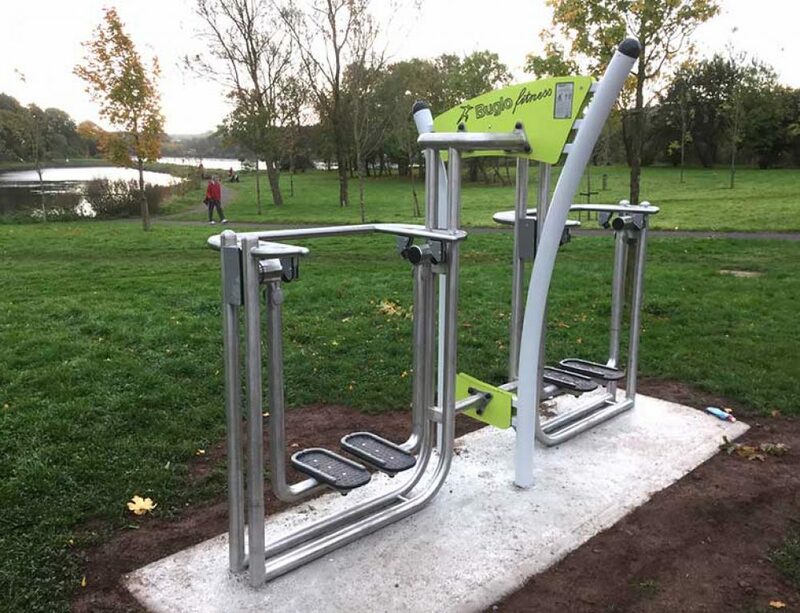 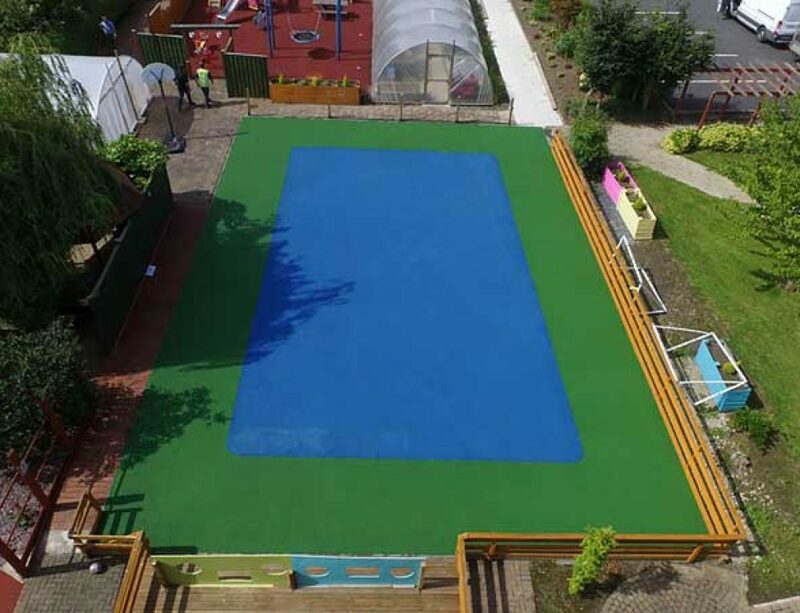 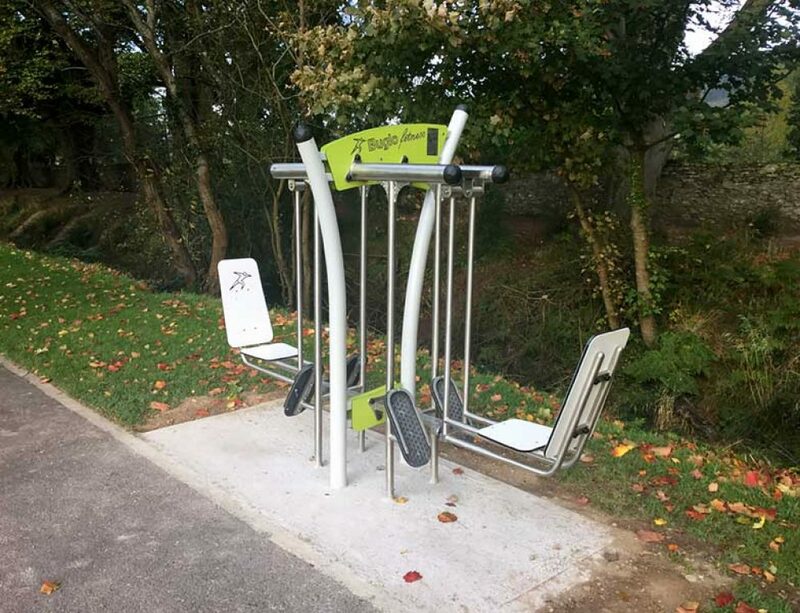 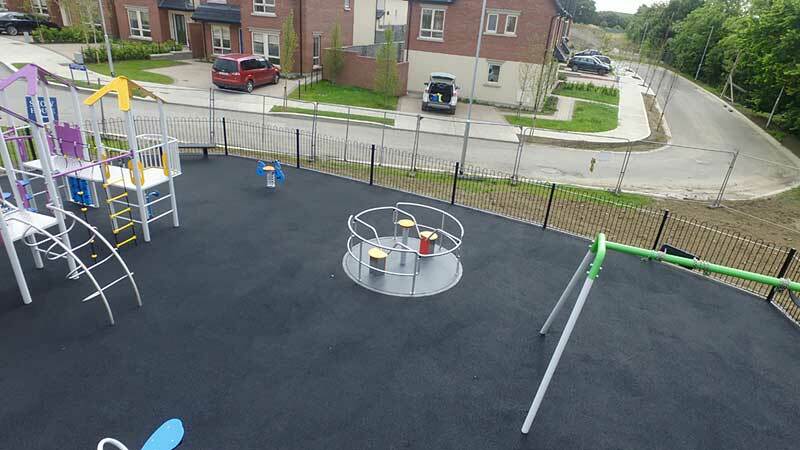 Here we installed a playground in Coil Dubh, Malahide. 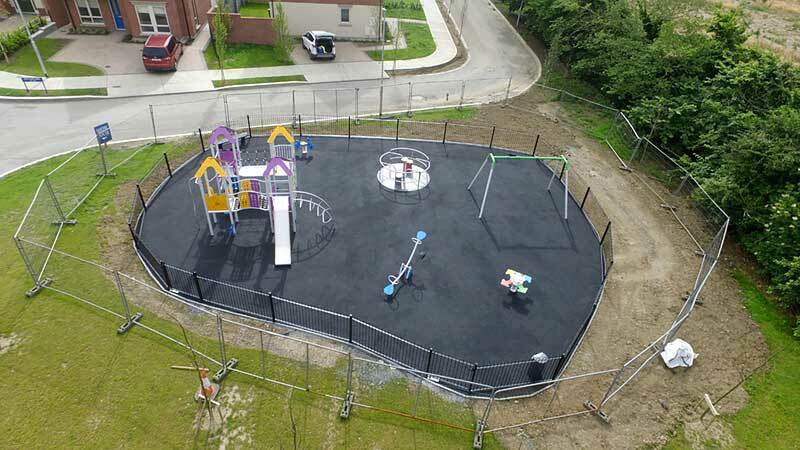 We did all works including fencing, groundwork install and wetpour safety surface. 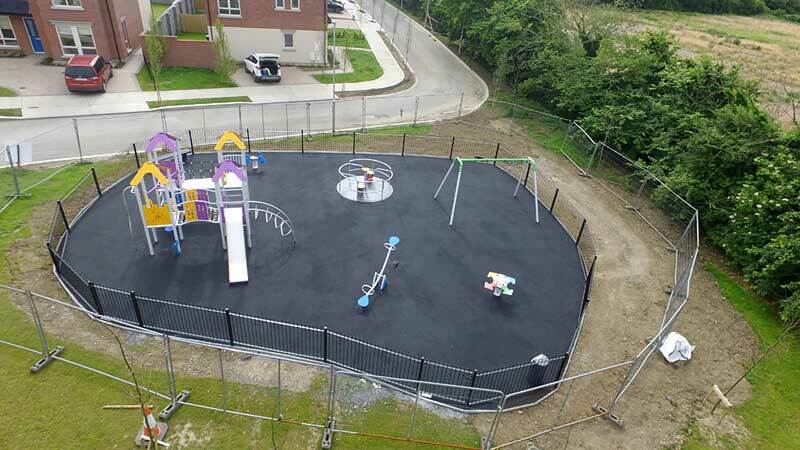 This job was Completed in May 2016.